Take a tour behind the scenes with Documentation staff, to find out about some of the exciting and puzzling discoveries uncovered in the Museum's collections. Whether you are an enthusiast or a beginner, come along and join the group to share skills & patterns as well as a bit of craic! Beginners welcome. No booking required. Sat 28th May. 11.30am & 1.30pm. Demonstration. All Ages. Join Anne Collins of the Connacht Textile Crafters as she demonstrates the basics of crochet using the ever popular Granny Square. These small squares can be later combined to create much bigger pieces. No booking required. 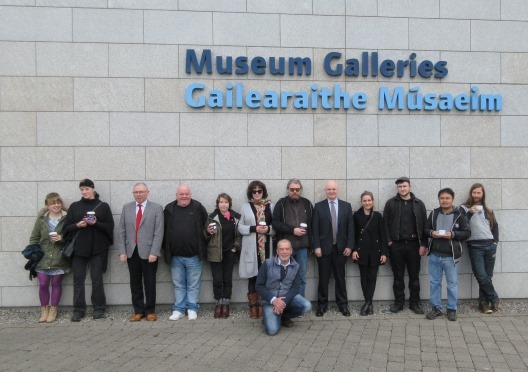 The Dresser Project is a new body of work being conducted by artist Michael Fortune as part of the Bealtaine Festival in counties Mayo, Waterford, Carlow and Tipperary. 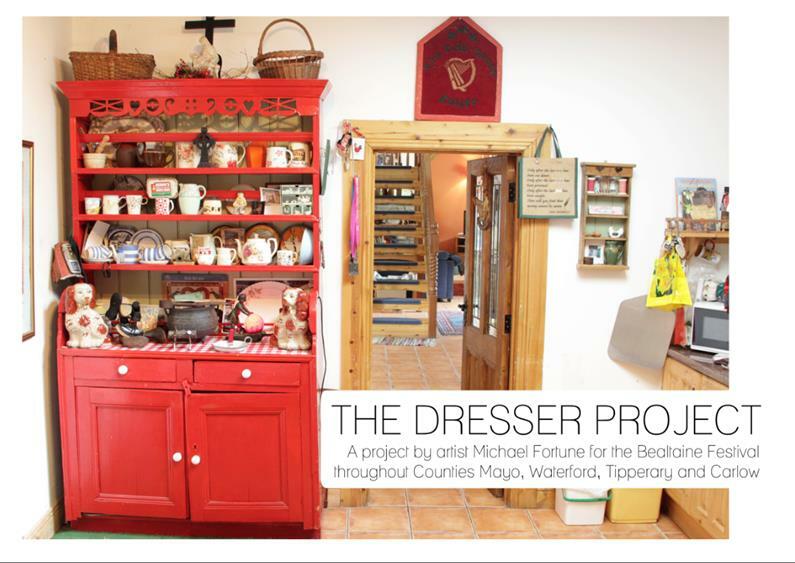 The project was launched in May 2015 and since then Michael has been documenting kitchen dressers in each county through a combination of photography, film and story. During the past year, Michael visited the homes of approximately sixty and documented a broad range of living dressers from each area. During this process, he collected the stories behind each dresser on film and these too will feature on the project website. The photographic series also creates a catalogue of different styles of dressers from each county, an invaluable archive in its own right. 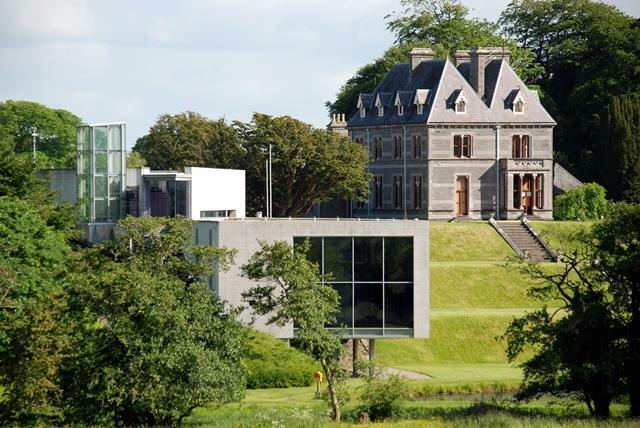 The official project & website launch will take place at 1pm followed by an artist talk at 2.30pm, 11th of May in the café annex at the National Museum of Ireland-Country Life, Castlebar. The exhibition will be on display from 5th of May to 26th of June 2016.